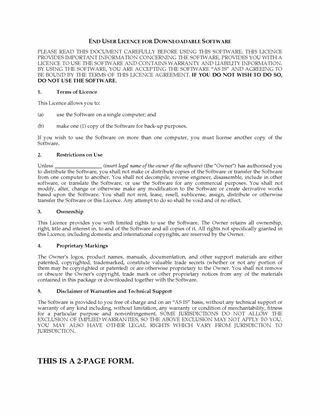 Australia software developers, license your software apps to end users with this easy-to-use End User Software Licence Agreement (EULA). 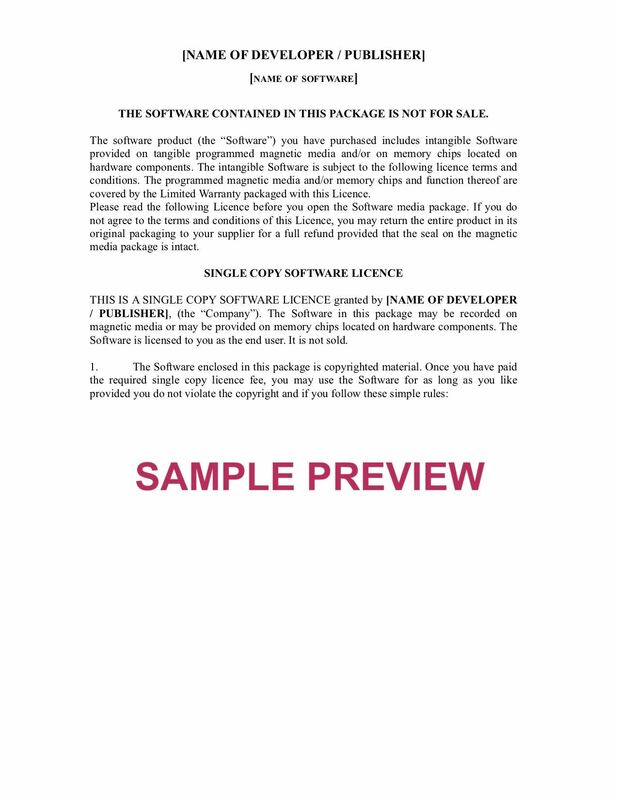 The software is licensed for use on a single computer or device. The end user is a licensed user only. 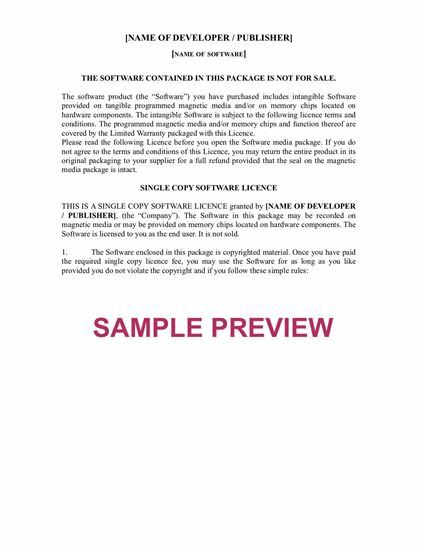 They are not purchasing the software and have no ownership rights. 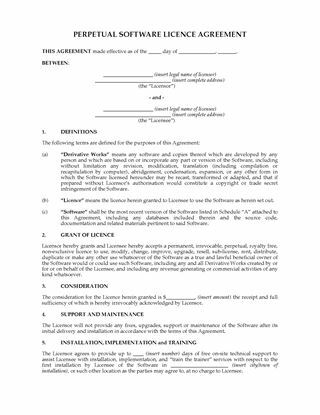 The licence is governed by Australian copyright and intellectual property laws. Fully editable so you can customise it for your business. 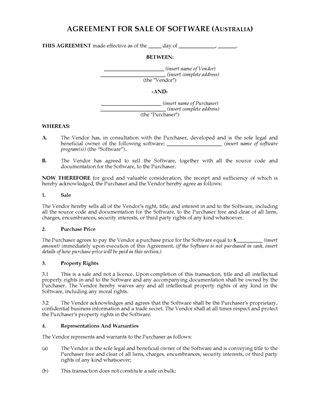 Download the form in MS Word format. Other formats available on request.